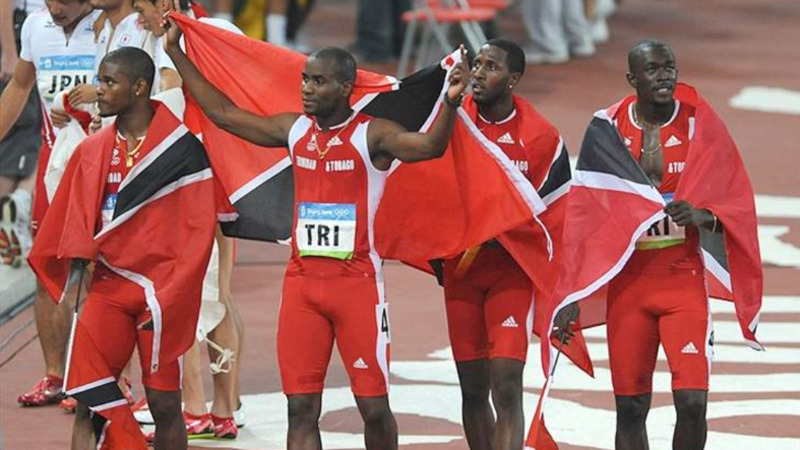 Trinidad and Tobago's 2008 Olympic Men's 4x100m relay team is in line for gold after Jamaican sprinter Nesta Carter's appeal against a positive doping test was dismissed. This means Usain Bolt won't be getting back his ninth Olympic gold medal. A Court of Arbitration for Sport judging panel on Thursday dismissed Jamaican sprinter Nesta Carter's appeal against disqualification from the 2008 Beijing Olympics for a positive doping test discovered eight years later. Carter ran the opening leg in the 4x100-meter relay when Bolt took the baton third and helped Jamaica win in a world record of 37.10 seconds. In a fresh analysis of Beijing samples by the International Olympic Committee in 2016, Carter tested positive for the stimulant methylhexaneamine. 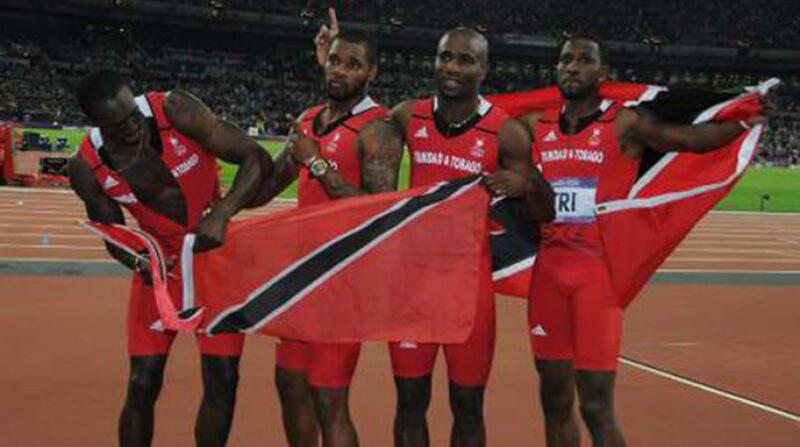 Jamaica was disqualified and stripped of the relay title. The CAS panel said it "could not accept any of the arguments raised by Nesta Carter contending that the test results should be ignored or the IOC (disciplinary) decision should otherwise be overturned for certain alleged failures." The verdict was expected, and spoils Bolt's perfect Olympic career of three gold medals in the 100, 200 and 4x100 at three consecutive games in 2008, 2012 and 2016. 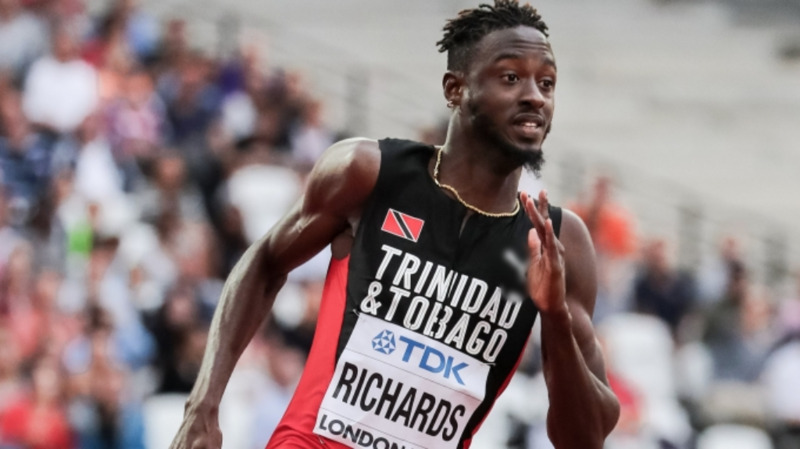 With Jamaica's disqualification confirmed again, the gold medals will go the Trinidad and Tobago team of Keston Bledman, Marc Burns, Emmanuel Callender, Richard Thompson and Aaron Armstrong. The IOC should upgrade Japan to silver and Brazil to bronze. The Jamaica team in Beijing also included Michael Frater and Asafa Powell. Carter, now 32, was also on Bolt's team for three straight world championship relay gold medals, in 2011, 2013 and 2015. 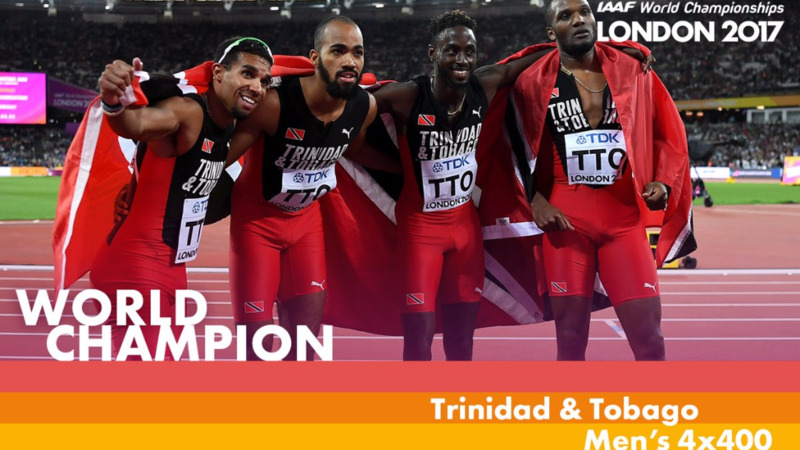 They were also teammates when Jamaica set another 4x100 world record in 2012 at the London Olympics, in a time of 36.84 seconds. Dozens of athletes tested positive for banned drugs in an IOC-ordered reanalysis program using new and more accurate tests on samples stored since the 2008 Beijing Olympics and 2012 London Olympics. Carter's case was the only one involving Jamaica.